Australia’s always been a land with a brave and pioneering spirit - from building settlements in the desert, to the national pastimes of crocodile wrangling, shark punching and perhaps most dangerous of all, Aussie rules football. It is with this national taste for adventure and new sensations that Bass Phillip was founded in Victoria, a winery which takes its name from two explorers who first mapped this part of the country. 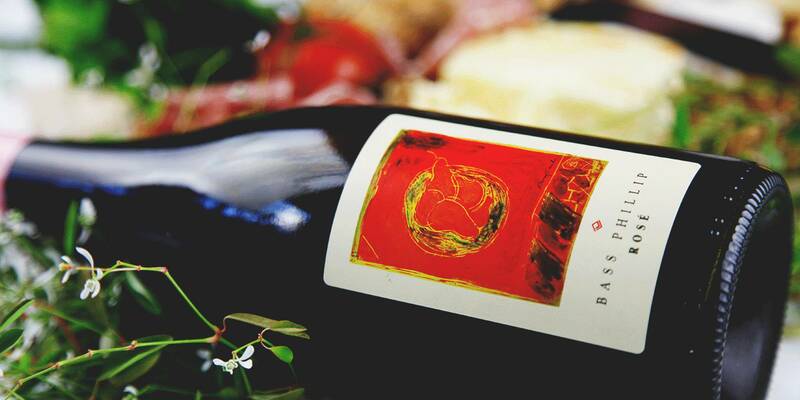 For about twenty years now, Bass Phillip has been on the front line of the ‘new Australian’ wine scene. Philip Jones, the brains behind the outfit, has been using some seriously fine terroir, plenty of patience, and a whole bunch of forward-thinking viticultural methods to achieve one key goal: to establish Pinot Noir as a real contender for the finest grape varietal down under. To say he’s achieved what he set out to do would be something of a major understatement - Bass Phillip is regularly cited as being ‘outstanding’, and is way up there with the other big names of Australian wine production. What’s the secret to Bass Phillip’s success? Phillip Jones would claim it has a lot to do with the location of his winery. His vineyards are nestled deep in the beautiful cool climate sub-region of Leongatha in Gippsland, where the deep blue waters bring calming breezes - perfect climatic conditions for slow-ripening, finicky Pinot Noir grapes. However, his fans would be quick to point to Jones’ farming techniques, which do away with irrigation, pesticides and other such interventions, allowing his top-quality fruit to do what it does best. Phillip Jones makes the best Pinot Noir in Australia. There's a few reasons for this - close-planted vineyards, biodynamic farming, but most of all, just a damn good eye for detail. So his rosé, made exclusively from Pinot Noir, is a bit of an under-the-radar gem. He doesn't filter any of his wines, so expect a slight cloudiness in the glass, but this simply means extra flavour! 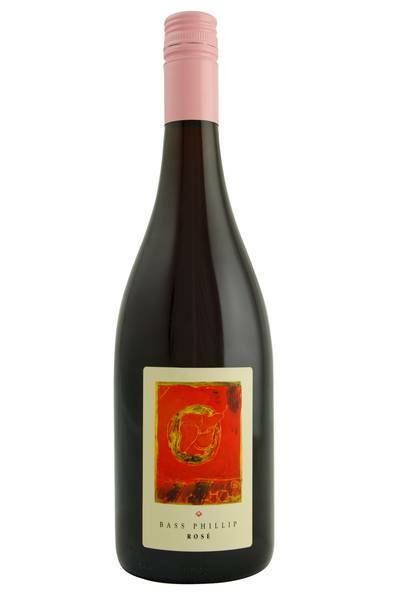 Nothing light a frisky about this, it is certainly a rosé for the cooler months. It packs a flavour-punch, loaded with sour red berry, pomegranate and goji berry flavours. It's texture is sublime, like silk draped over your tongue, and it finishes with a gentle trail of ginger and white pepper. This redefines Australian rosé for me, and is something quite special. Phillip Jones makes the best Pinot Noir in Australia. There's a few reasons for this - close-planted vineyards, biodynamic farming, but most of all, just a damn good eye for detail. This rosé is a great food pairing wine, as it maintains plenty of the characteristics we’d expect from a Pinot Noir, but with a lightness of touch and summeriness which brings even more flexibility and versatility. This type of Pinot Noir rosé is a modern, sprightly and exciting wine, ideal for all kinds of takeaway classics - pizza, hamburgers and barbeque, but also great with contemporary Asian street food, Mexican cuisine and grilled fish, tuna, and shellfish, too. A really versatile, juicy treat!